Dr. Susan Jo Russell began her career in education as an elementary classroom teacher. She is currently at the Education Research Collaborative at TERC, where she has directed research and development projects in mathematics education for over 30 years. Her areas of work have included developing elementary curriculum materials for students and professional development models and materials for teaching mathematics in the elementary and middle grades, using text and video as well as online formats. She co-directed the original development and second edition of the NSF-funded elementary curriculum, Investigations in Number, Data and Space® and the professional development materials, Developing Mathematical Ideas. Her research has focused on understanding children’s mathematical understanding and how practicing teachers can learn more about mathematics and about children's mathematical thinking. Current work centers on how young students construct mathematical arguments in the context of ideas that arise naturally from their study of number and operations. In particular, she is interested in how students with a history of poor achievement in grade-level computation and students with a history of excelling in grade-level computation engage together in these ideas. Karen is a co-director of the Investigations Center for Curriculum and Professional Development. Since coming to TERC in 1991, the majority of her work has focused on the development and support of the elementary mathematics curriculum Investigations in Number, Data and Space®. Her work on Investigations spans all three editions. She oversaw the development of K-2 for the 1st edition, and co-directed the development of the 2nd and 3rd editions. When not in a development phase, Karen works extensively with classroom teachers, administrators, and school districts in the area of curriculum implementation and reform. 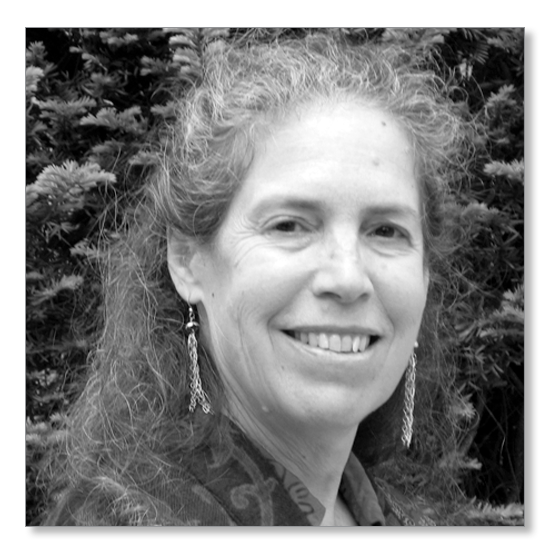 Karen has served on numerous advisory boards including the Mathematical Sciences Education Board. She is a former K-2 teacher with a special interest in supporting the range of learners in elementary classrooms and in Early Childhood mathematics. Keith Cochran is a co-director of the Investigations Center for Curriculum and Professional Development. 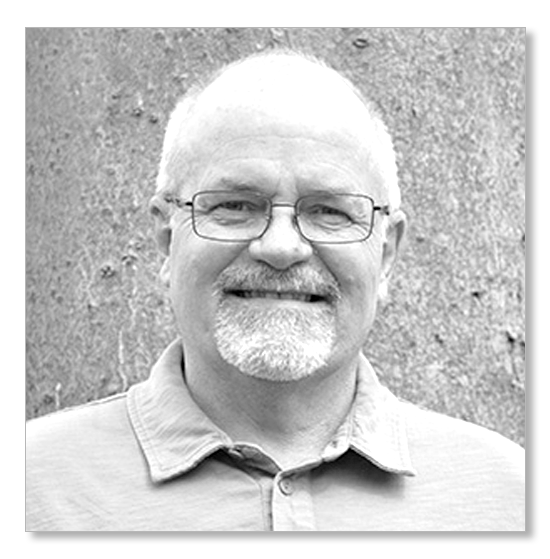 Keith joined TERC in 2001 as a senior author (grades 3-5) on the 2nd edition of Investigations in Number, Data and Space® and was Co-Director of the 3rd edition. Before joining TERC, he taught in a range of settings, including two Native American Nations in Arizona and the Clark County School District (Las Vegas, NV). He was also a math coach in Clark County. Keith has written and led professional development supporting teachers, schools, and districts using the Investigations curriculum. He also served on the staff of the Developing Mathematical Ideas Leadership Institutes. 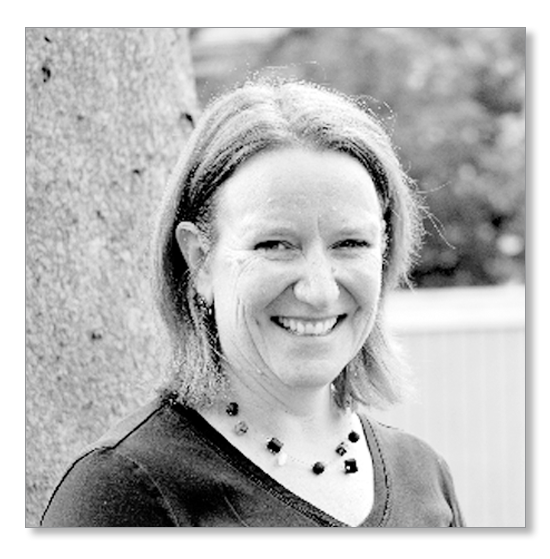 Since she joined TERC in 1994, Megan Murray has mainly been involved in developing the Investigations in Number, Data, and Space® curriculum and in supporting its use. She was a classroom observer who spent many hours in field test classrooms — observing, recording, and analyzing elementary mathematics teaching and learning. Now a senior author, she has been involved in the development and writing of all three editions, with a particular focus on grades K-2. After the publication of each edition, she has been involved in supporting educators in thinking about how to use the curriculum to improve the teaching and learning of mathematics for all students and teachers. She wrote a book about engaging parents as partners in improving math teaching and learning; developed a video-based professional development curriculum focused on how students learn how to add, subtract, multiply, and divide; and participated in a research project that looked at the intersection of math, computer games, and gender. 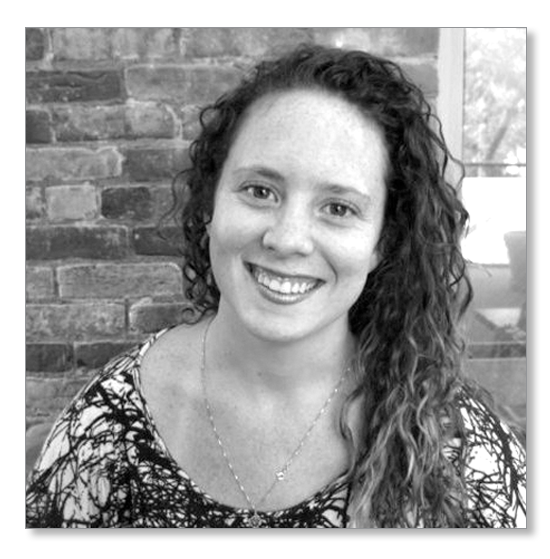 Arusha Hollister was a senior author on Investigations 3, writing units for grades 3-5, and is now writing and facilitating online and in person professional development for the 3rd edition. 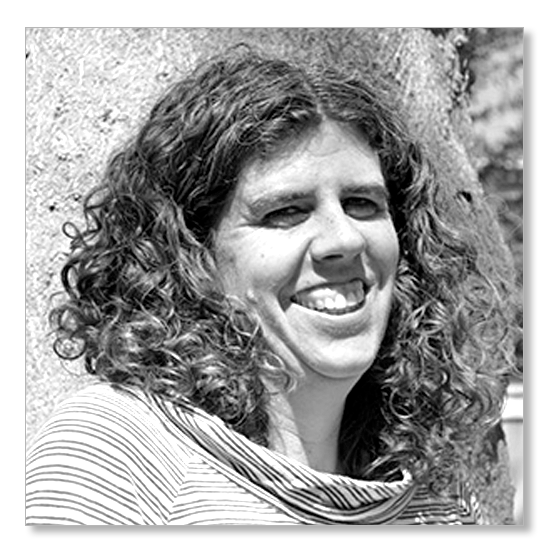 When she joined TERC in 2003, she worked with Susan Jo Russell on the 2nd edition data units. She went on to author a number of different 2nd edition units, at a variety of grade levels. While working on the 2nd edition, Arusha also developed Investigations Unit Workshops for the Boston Public Schools and led professional development for teacher leaders, to enable them to lead workshops for their colleagues. After the publication of the 2nd edition she developed in-person and online professional development for the Investigations Workshops project. Arusha authored several chapters in My Kids Can (Judy Storeygard, editor), a compilation of DVD case studies and viewing guides focused on supporting students who struggle with mathematics. Before working at TERC, Arusha was an elementary school classroom teacher in New York City and Boston, and a math coach in the Boston Public Schools. 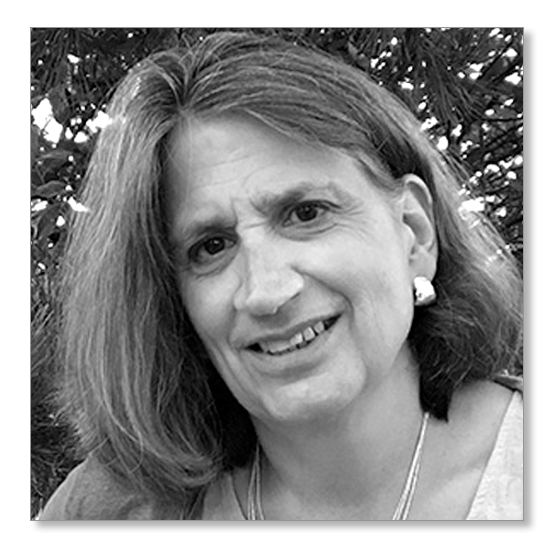 Dr. Deborah Schifter has worked as an applied mathematician; has taught elementary, secondary, and college level mathematics; and since 1985, has been a mathematics teacher educator and educational researcher. 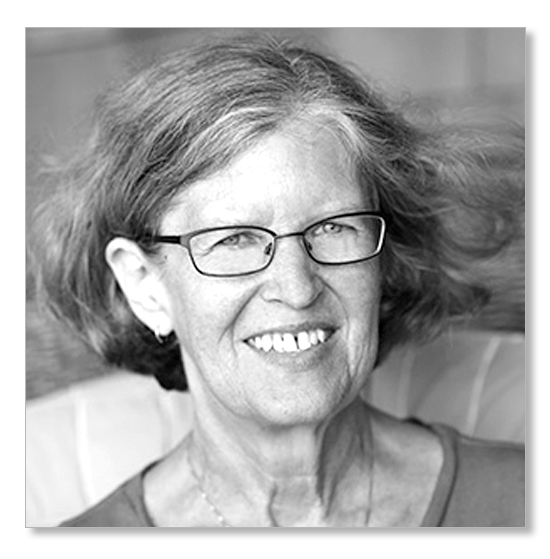 With Virginia Bastable and Susan Jo Russell, she produced the professional development series, Developing Mathematical Ideas, and two books about students’ early algebraic reasoning: Connecting Arithmetic to Algebra and But Why Does it Work? Deborah was a writer on the second edition of Investigations and a senior author on Investigations 3 with a special focus on the Mathematical Practices. Since joining TERC in 2014, Denise has worked on the development of Investigations 3. Previously a special education teacher, she has experience using Investigations to teach mathematics in inclusive and self-contained settings at grades K-2. 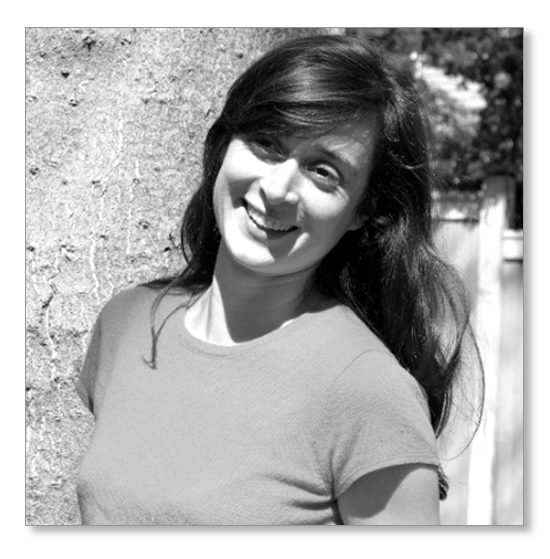 Since joining TERC in 2015, Annie has worked on the development and writing of the 3rd edition of Investigations in Number, Data and Space. A former elementary school teacher, Annie has experience using the Investigations curriculum in grades 1-4. Her current projects include designing professional development to support mathematics teaching and learning through use of the Investigations curriculum, and work on two research studies that examine ways to effectively support student engagement in the Standards for Mathematical Practice.